This Thursday night, January 24 at 9:00pm Eastern Time, 7:00pm here in Arizona, I will be on the Fiat Ministry Network for an interview with Kent Kuholski. 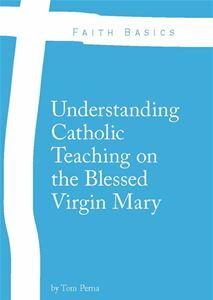 The Fiat Ministry Network is a Catholic Internet Broadcasting TV Network which encourages us to to say “Yes” to Jesus Christ, just as the Blessed Virgin Mary said “Yes” when the Angel Gabriel came to her at the Annunciation announcing the coming of the Messiah. 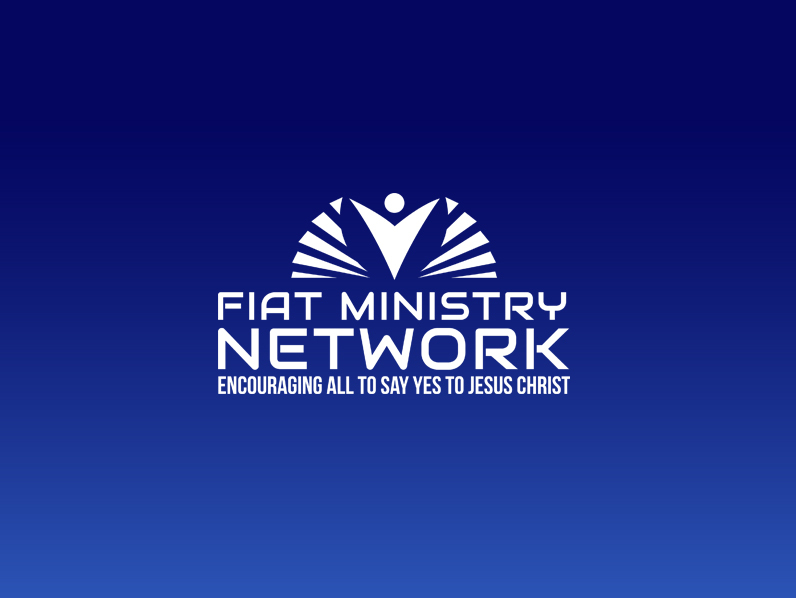 I have been on the Fiat Ministry Network 5 times since 2014. This interview was set-up a few months ago to coincide with 7th Anniversary of my website/blog, which will officially be on January 29. It’s my hope that you will be able to watch the show via the Internet. To watch the interview LIVE, just click on the Fiat Ministry Network above and click Watch Live.